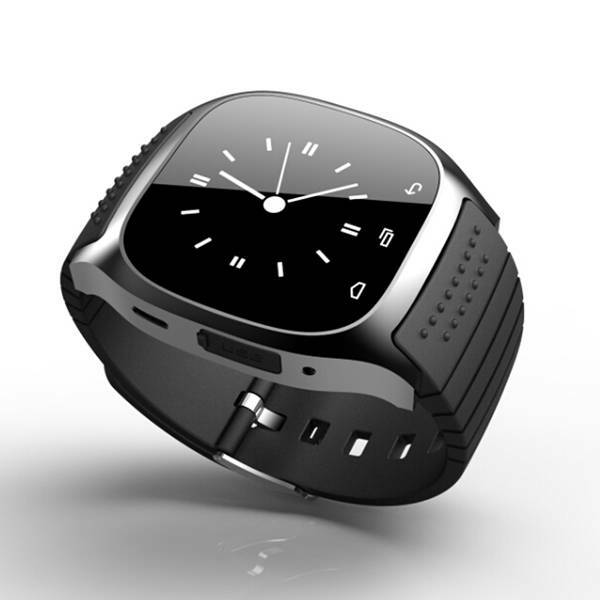 The Android Smartwatch is a perfectly detailed and functional watch full of possibilities. 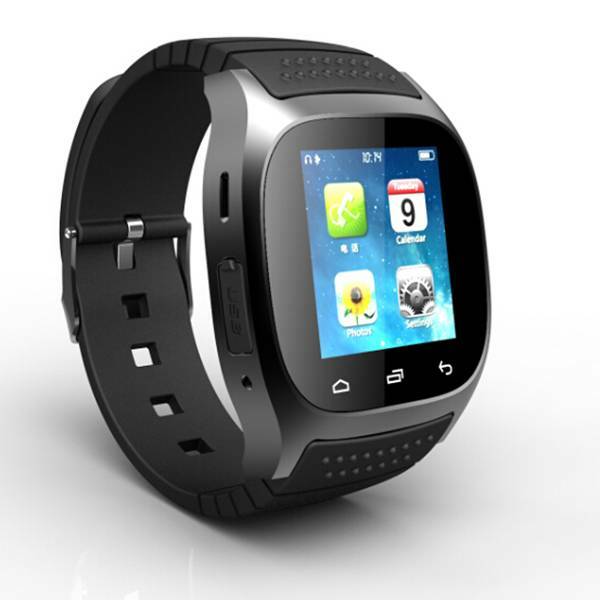 The touch screen makes the watch very easy to use. 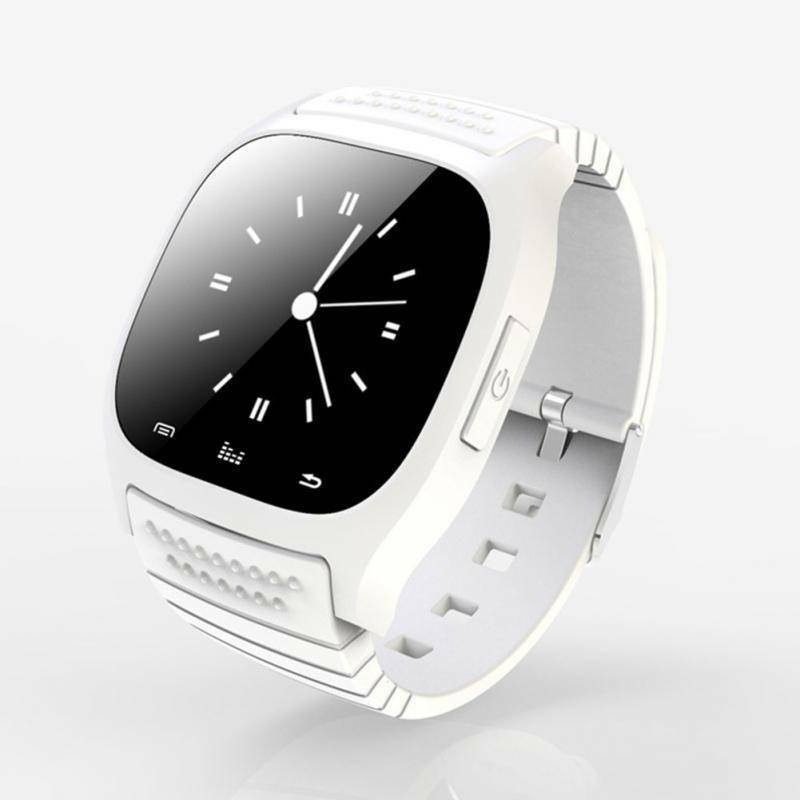 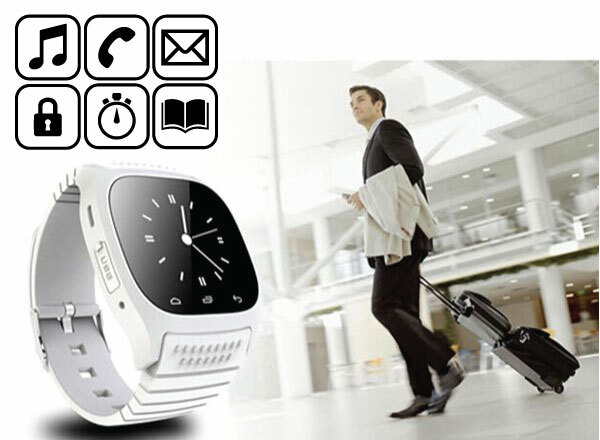 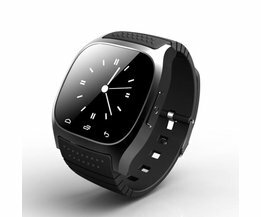 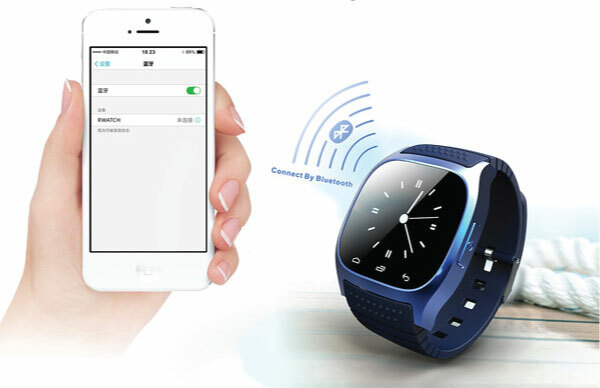 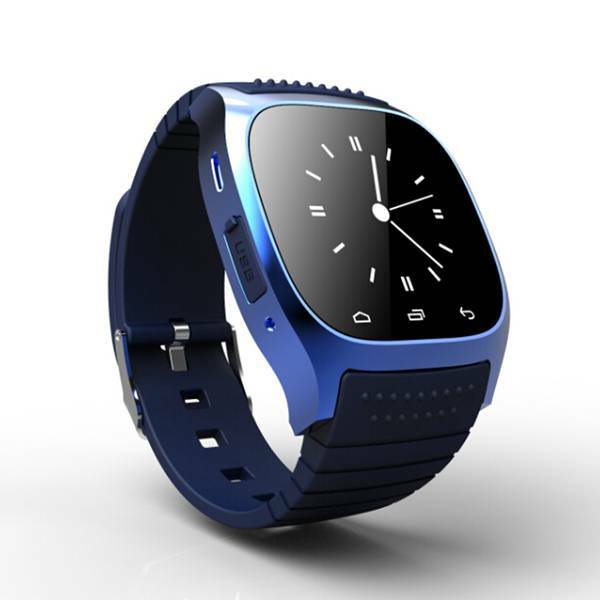 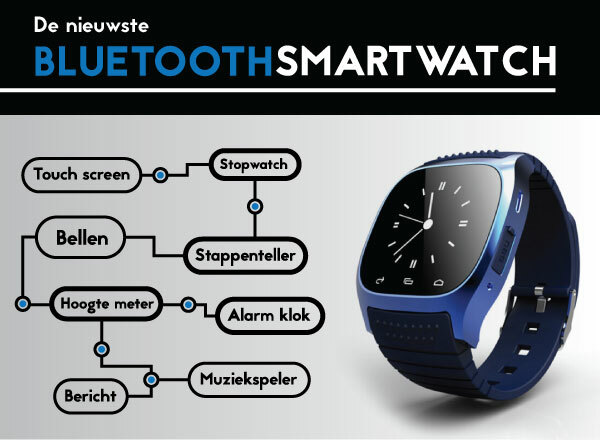 On Smartwatch you will receive incoming calls and messages, which can be returned promptly. 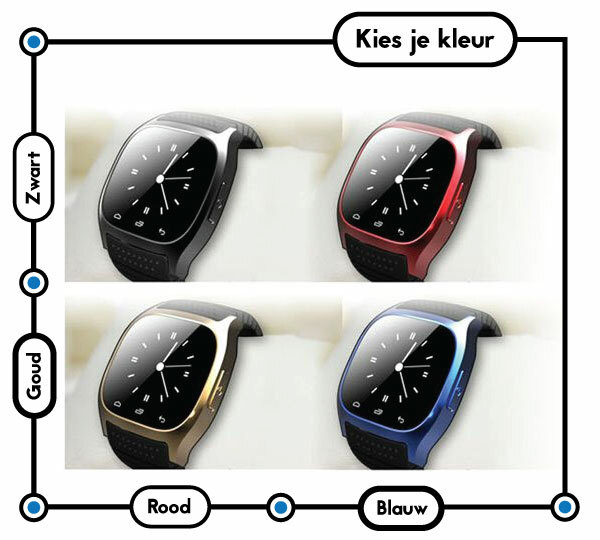 The Smartwatch is water resistant, available in red, blue & white, has a music player and the pedometer can measure the daily distance traveled.